With only two days in San Diego, we wanted to see as much of the city as possible. 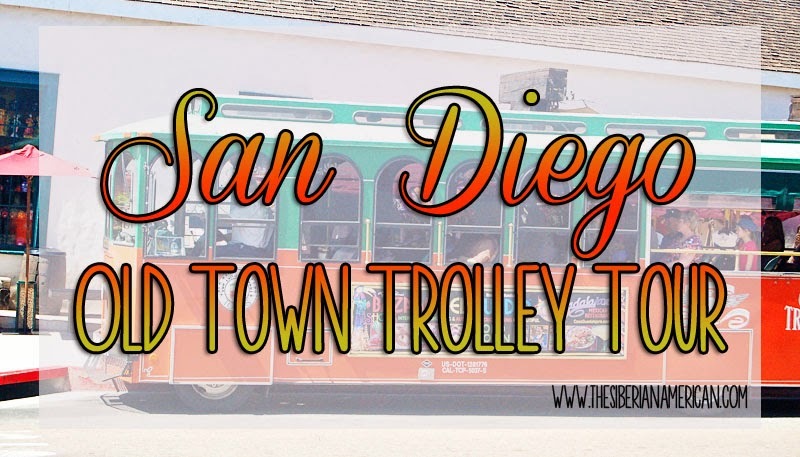 We loved the Old Town Trolley tour we took in Boston, so when we noticed the same company had a tour in San Diego, we thought it was would be a good option for us. 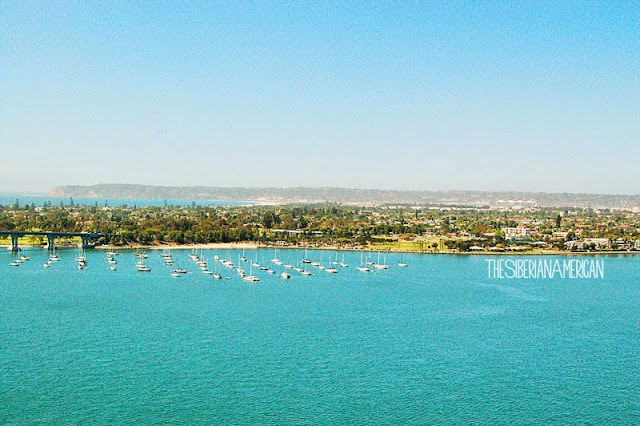 I would love to spend a day or two exploring Coronado’s cute shops, restaurants, art galleries, and the beautiful Coronado Beach. 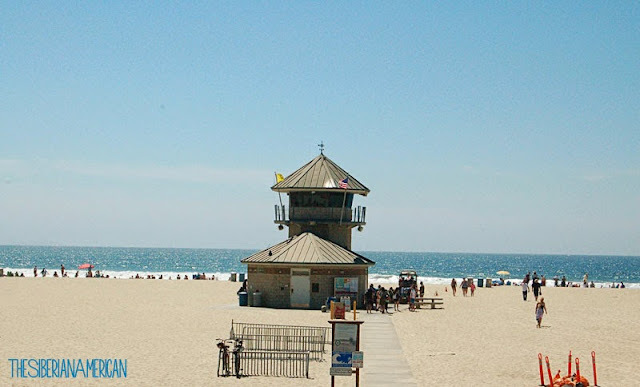 With its gorgeous water and beautiful sand, I can see why Coronado Beach has been voted as one of the best beaches in America. 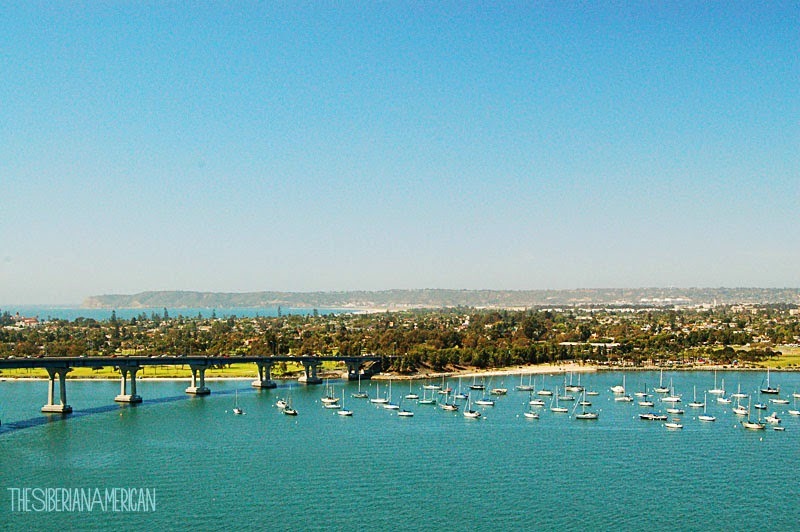 The bridge from San Diego to Coronado is not fun for those of us who hate heights, but the views of San Diego are worth a peek. 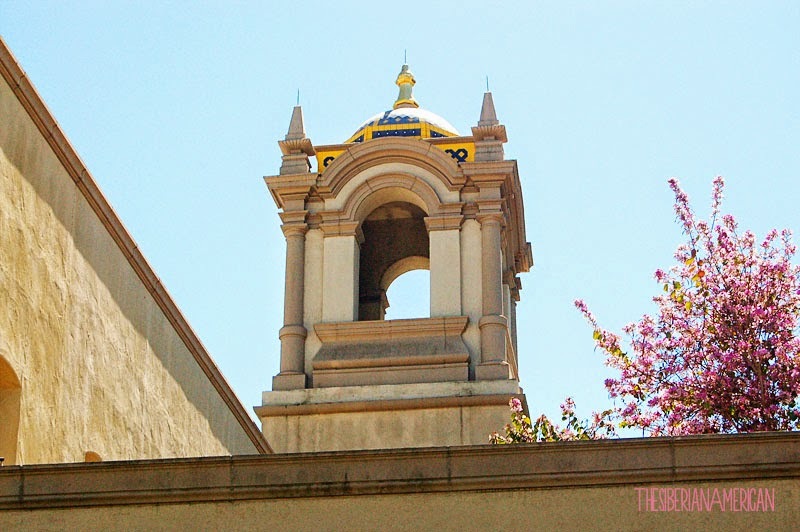 As we passed the Victorian-style buildings in the Gaslamp Quarter, I thought it would be fun to spend a day exploring the area. 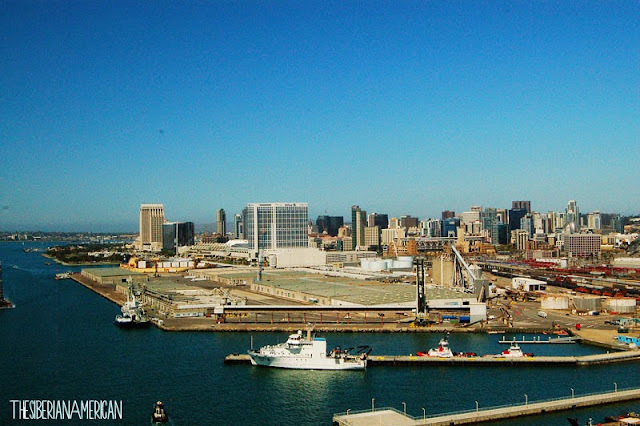 I would love to take the Gaslamp Quarter Walking Tour to learn about San Diego during the 1800s. 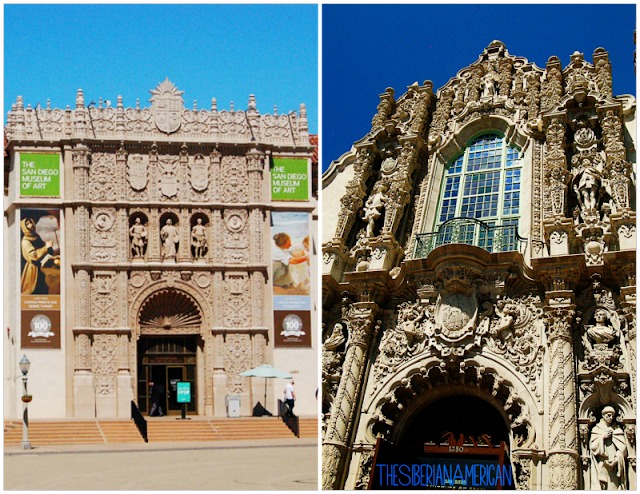 I love the Spanish style of the buildings almost as much as all of the museum options. We spent most of our time at Balboa Park the next day at the San Diego Zoo, but I would love to visit the San Diego Natural History Museum, the San Diego Museum of Art, the Japanese Friendship Garden, and the Museum of Photographic Arts. After the Old Town Trolley Tour, we decided we needed at least a week in San Diego to see all the fun attractions we passed. 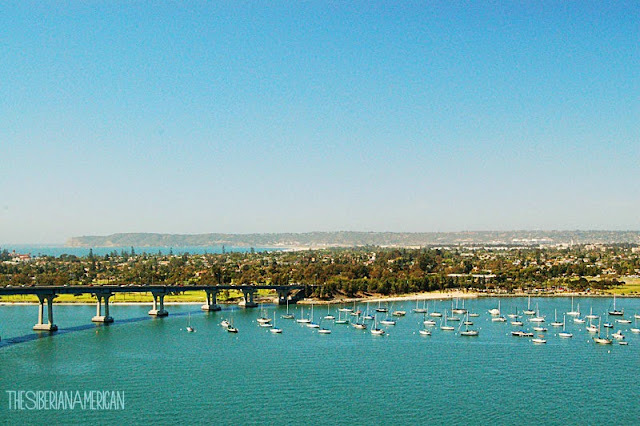 Have you ever been to San Diego? What is your must-see attraction in the city? ahh you make me want to go even more!! the trolley tour sounds so fun! I still haven't been to any of the museums in Balboa Park; I've only visited the Zoo. There's so much to see you'd almost need a full week or two to enjoy it all! This post has me wishing we hadn't already planned our summer vacation because I would love to go here!! I love your travel posts :) so much fun! I love the Gas Lamp district - great bars and restaurants! San Diego beach looks gorgeous. I love doing those trolly tours in different cities. So neat! The weather looks perfect...I wish I were there right now! It is so beautiful in San Diego, and your pictures capture it so well. I'm over this rain, and wish I could be in that sunshine! I've heard amazing things about Coronado Island, and your pictures make me want to go right now! 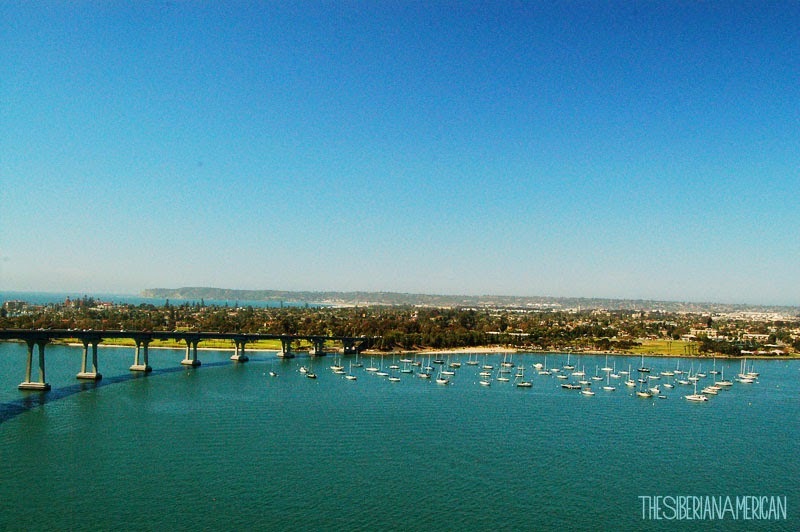 It'll be on my list next time we're in San Diego! That beach is amazing! 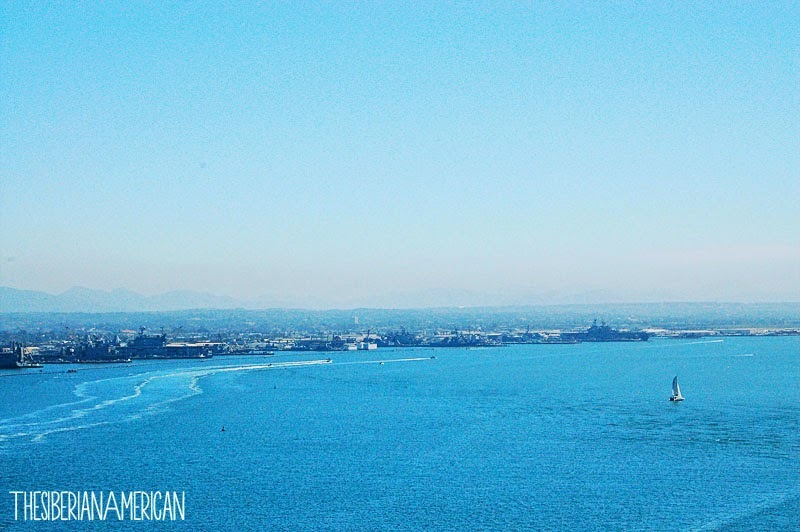 We didn't make it to Coronado when we visited San Diego. However, we did visit the Balboa Park area and it's amazing! Thanks for linking up today! 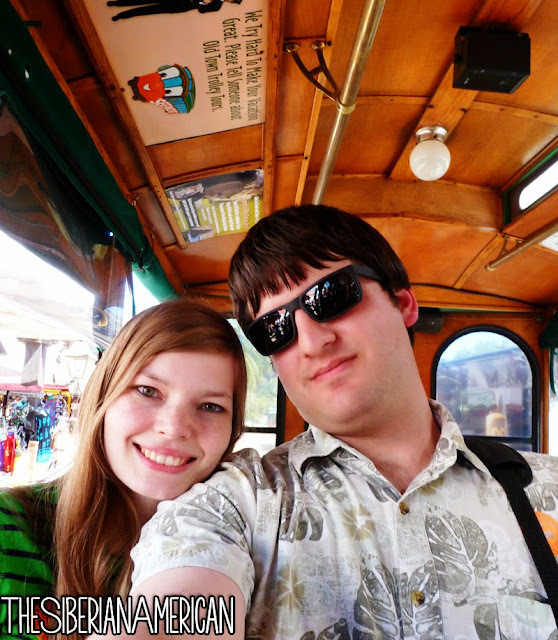 Yay for a trolly tour! It looks so beautiful!